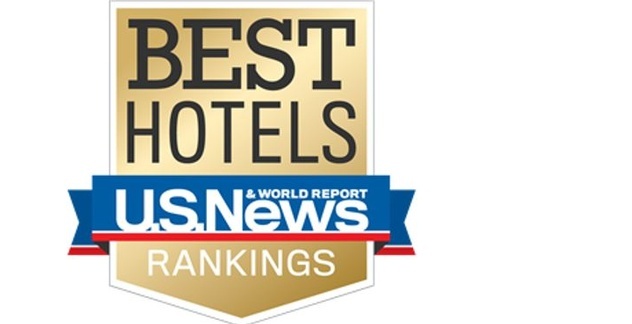 Sandals Resorts International (SRI) is pleased to announce that 10 Sandals® and Beaches® Resorts have been recognized in the 2019 U.S. News & World Report Best Hotels rankings. 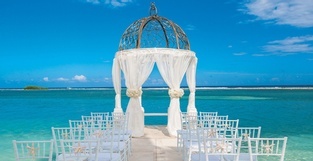 Most notably, Sandals Grenada and Beaches Turks & Caicos were awarded a gold badge, which indicates the resorts are among the top 10 percent of all ranked luxury hotels in the Caribbean. The ninth annual Best Hotels rankings evaluated more than 30,000 luxury properties across 400-plus destinations in the United States, Europe, Bermuda, Mexico, Canada and the Caribbean. The ranking methodology takes into consideration a property’s star rating, as well as both expert and guest sentiment toward the hotel. 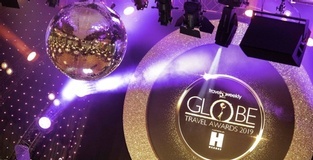 The award-winning Sandals and Beaches Resorts are humbled to have been recognized in their respective categories. 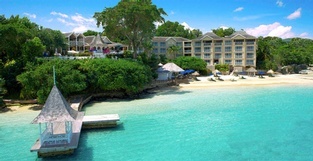 To learn more about one of the award-winning Luxury Included® resorts, please visit www.sandals.com and www.beaches.com.